This Go On Back Seat Organizer is a perfect storage solution for any vehicle. Designed with convenient storage pockets in various sizes . It is slim and compact. Easy to install over your seat back. This Go On Visor Organizer is a perfect storage solution for any vehicle. 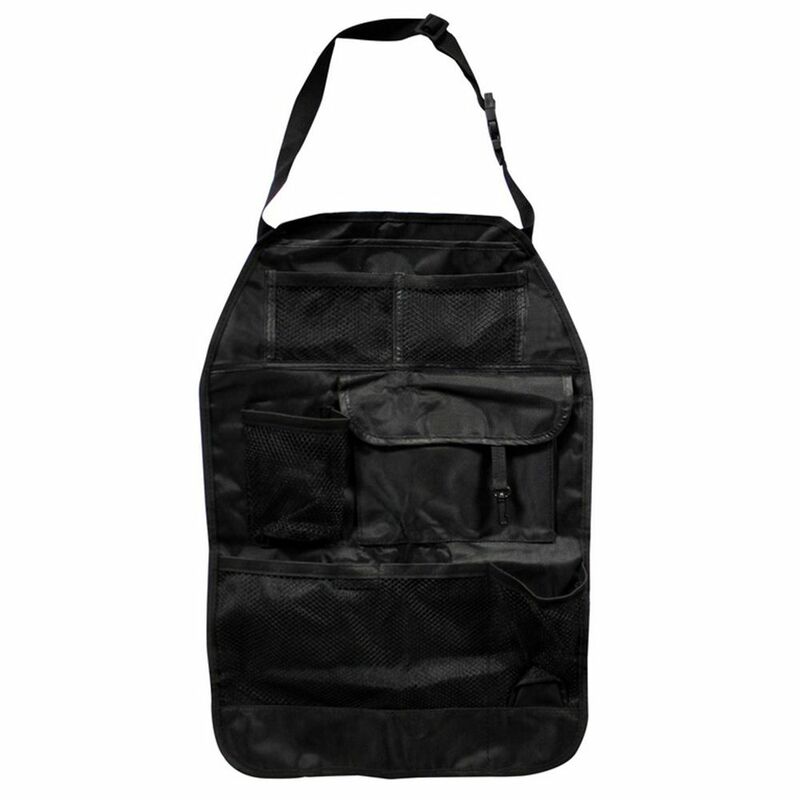 Designed to hold up to 15 CDs and features convenient storage pockets. It is slim and compact. Easy to install over your existing visor. Central vacuum storage hanger designed for easy coiling and storage of the central vacuum hose, while keeping vacuum tools secured and neat. The Vacaddy Hose Storage & Organizer is the solution for the storage of all your central vacuum hose and accessories regardless of the brand. The Kubota 2 Pack 12 Compartment Organizer has removable dividers that lets you organize small or large parts and accessories Unbreakable impact resistant lid. Unique lid design locks all compartments in place. Back Seat Organizer This Go On Back Seat Organizer is a perfect storage solution for any vehicle. Designed with convenient storage pockets in various sizes . It is slim and compact. Easy to install over your seat back.